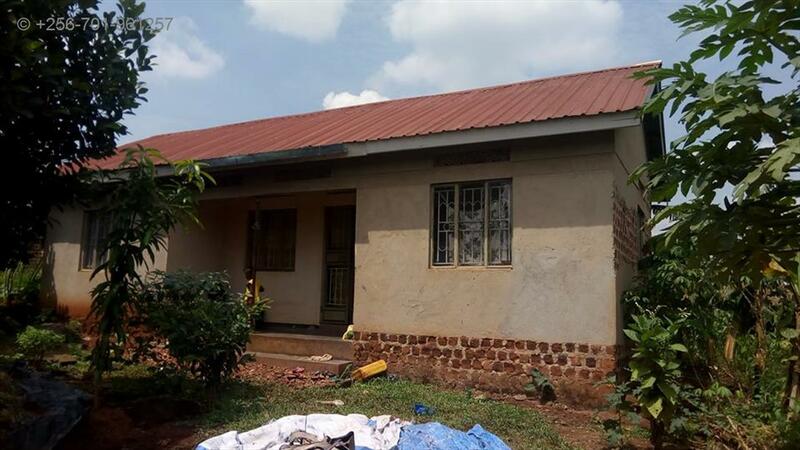 This house is on sale located in Gayaza kayebe kikuma near Our lady of good council. 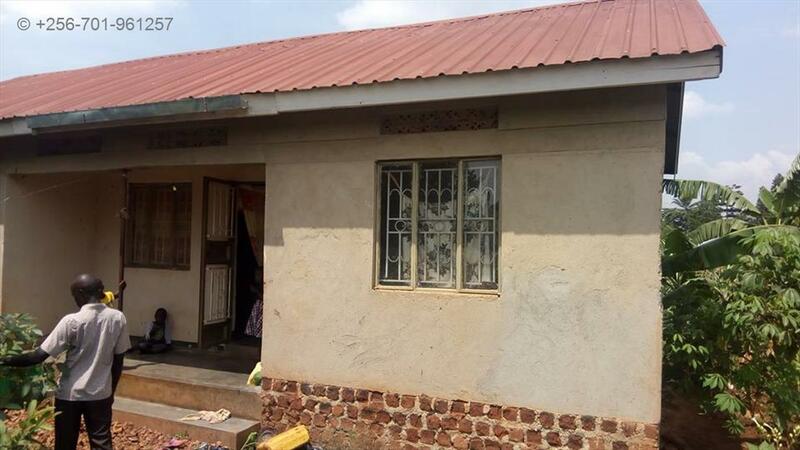 It has 2 bedrooms,1 bathroom,And sitting room.Plot size is 50x50 feet.Asking price is 30m but negotiable . 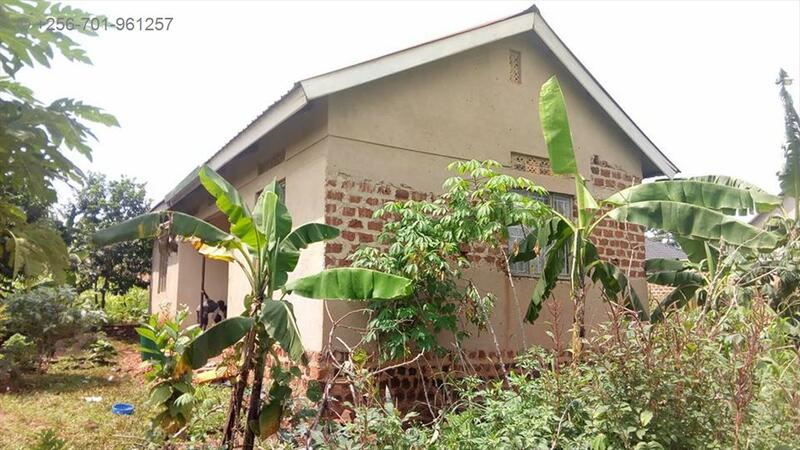 Just 1.5 kilometer off Gayaza town. 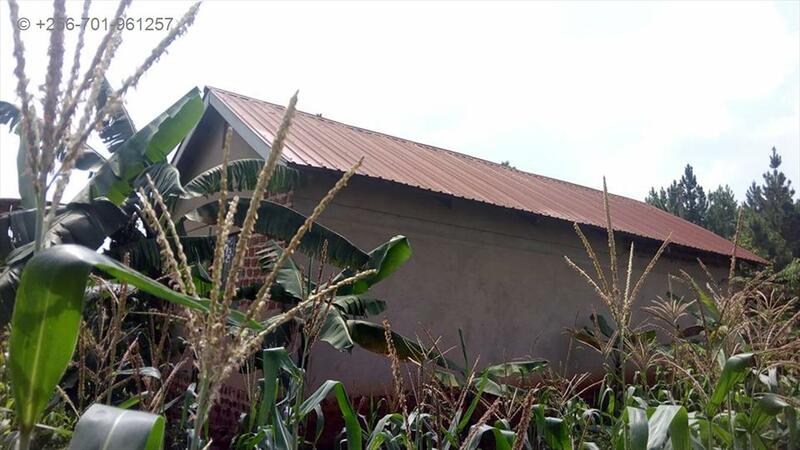 Power and water available with good secure neighborhood.